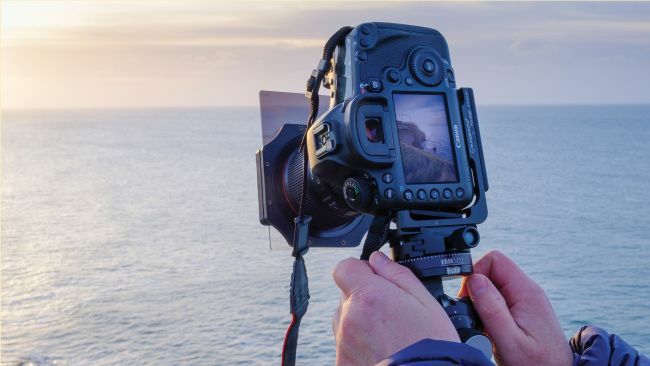 The wind in your hair, a camera slung over your shoulder and a great location in mind: nothing beats getting out into the great outdoors to shoot landscapes. With the right conditions to hand, a successful outdoors shoot can be an exhilarating experience. But when time is of the essence, you need to learn how to work quickly and methodically to guarantee great shots on every outing. It doesn’t matter where you live: you’re rarely ever far from a great location or two. And even if you have to travel, it’s all part of the adventure. Whether you’re shooting at home or abroad, the internet has made location research easier than ever, and the planet certainly feels like a smaller place, with even far-flung destinations feeling within reach. Checking the weather before you head out is a given – but how about finding out exactly what time sunrise or sunset will take place at your chosen location, or exactly which direction the sun will rise or fall in relation to your desired shooting position? The good news is that you can do all this and more with a super-helpful tool called The Photographer’s Ephemeris. This website or app for iOS and Android uses Google Maps to show you all the information you need when planning a landscape shoot. The web/browser-based version is free to use, while the smartphone app costs around £5/$5 and is worth every penny. Landscape photography is a subject where you can use a wide range of lenses, from the wide-angles you probably think of first all the way up to telephotos. While the location and subject will always dictate the best focal length and technique to use, every landscape photographer certainly needs an ultra-wide-angle lens in their kit bag. For an APS-C camera, consider a lens with a focal range of 10-20mm; for full-frame cameras, roughly 15-30mm will provide a dramatic, wide field of view.